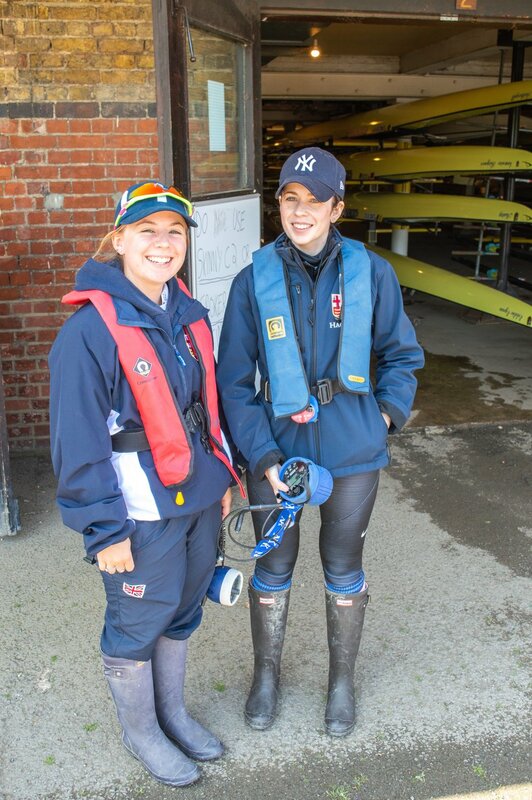 The LRC Squad is a high-performance group wholly focussed on success at Henley Royal Regatta and beyond. We now specialise in heavyweight performance but of course have roots and significant success in lightweight rowing as well. Selective but not exclusive, the LRC Squad is open to candidates based on their capability, potential, and attitude towards performance rowing. 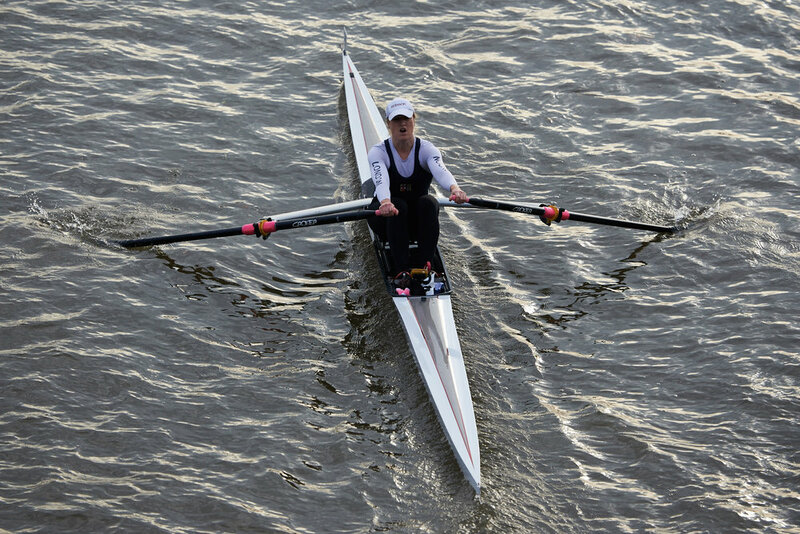 We require athletes with discipline, intent, and commitment in pursuit of rowing success. 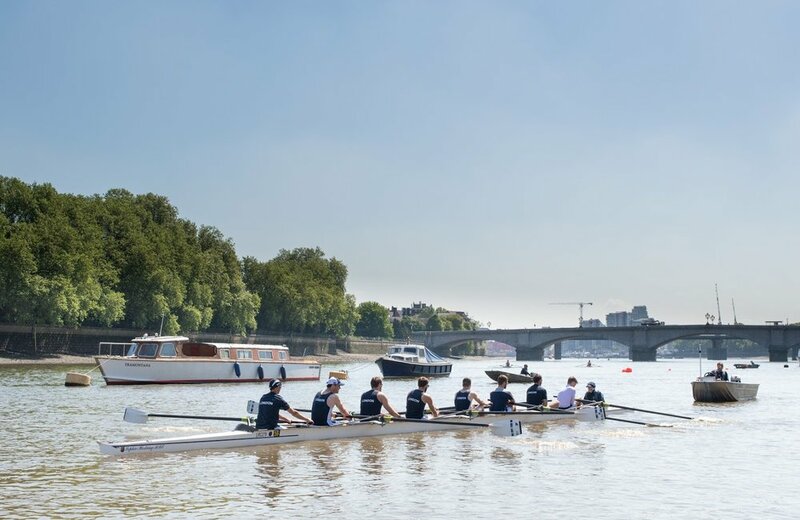 In return, we offer world class coaching, fleet, and land training facilities, and the opportunity to be the best rower you can be as part of London Rowing Club. 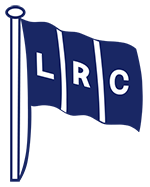 The LRC Squad's sole focus is success at racing, and all activity is targeted at producing the fastest boats to win.